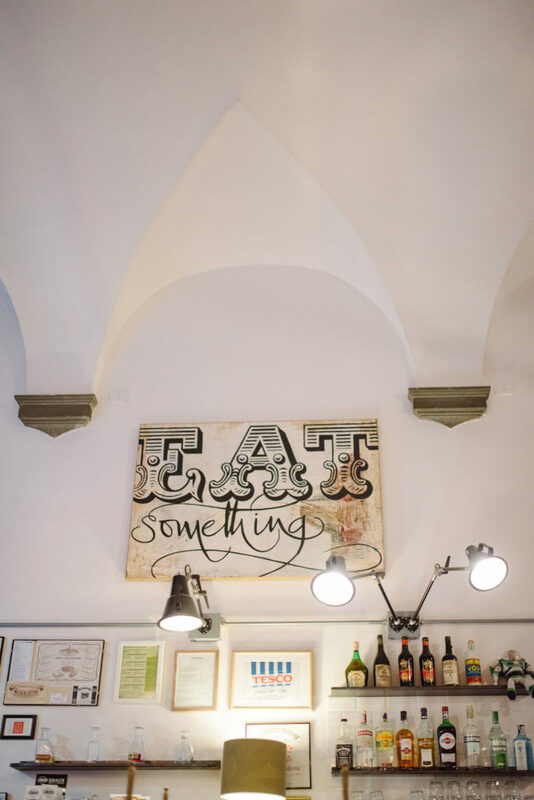 From mid-morning, once SoprArno guests have finished their breakfast, our SottArno deli opens to the public at street level in via Maggio. 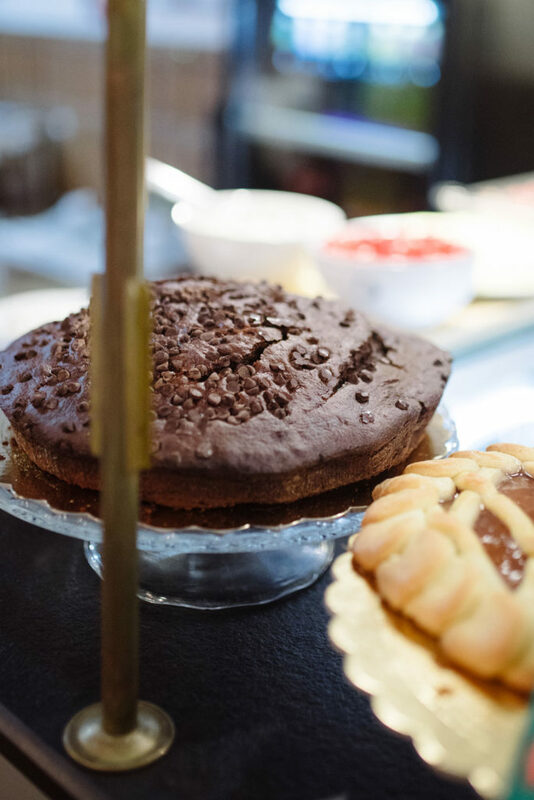 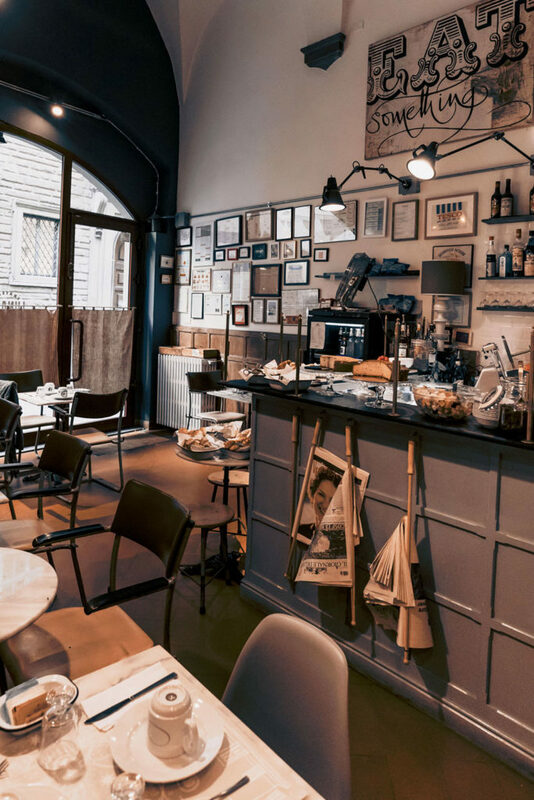 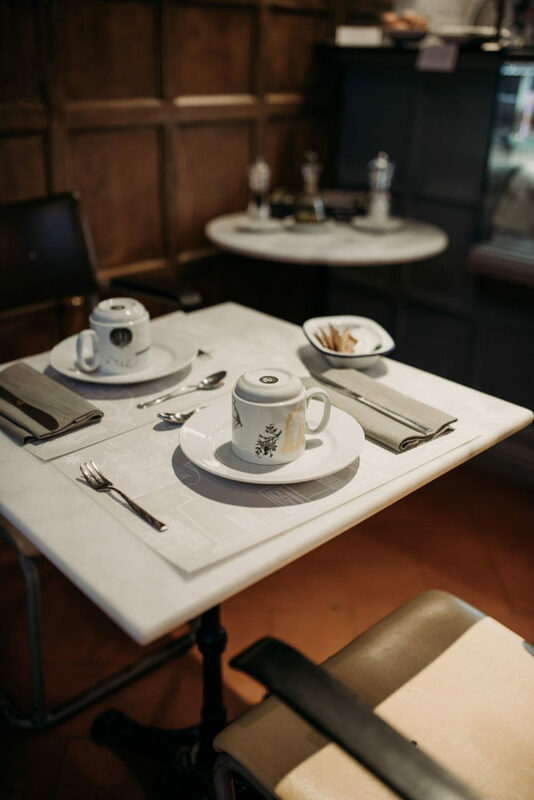 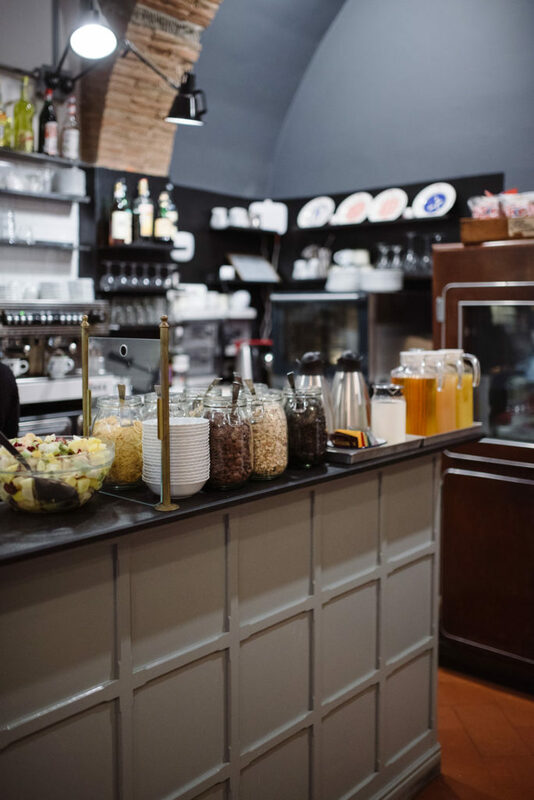 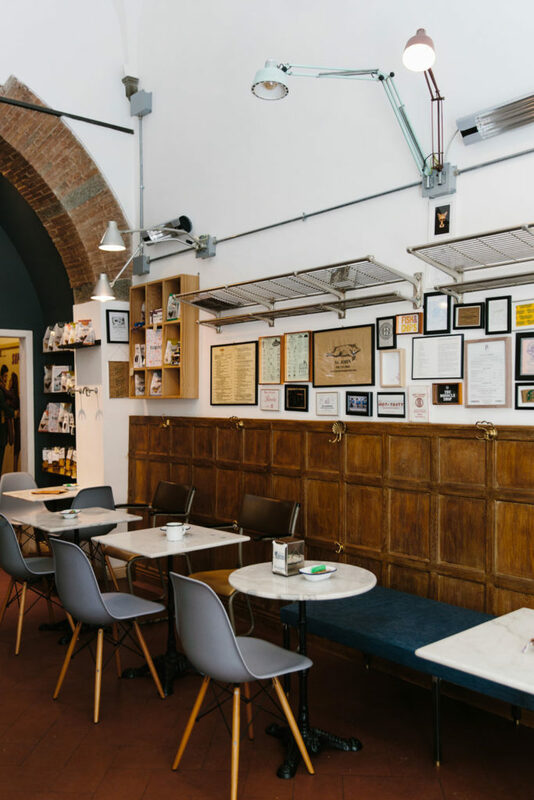 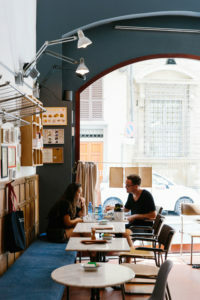 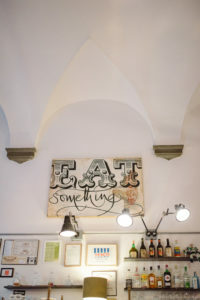 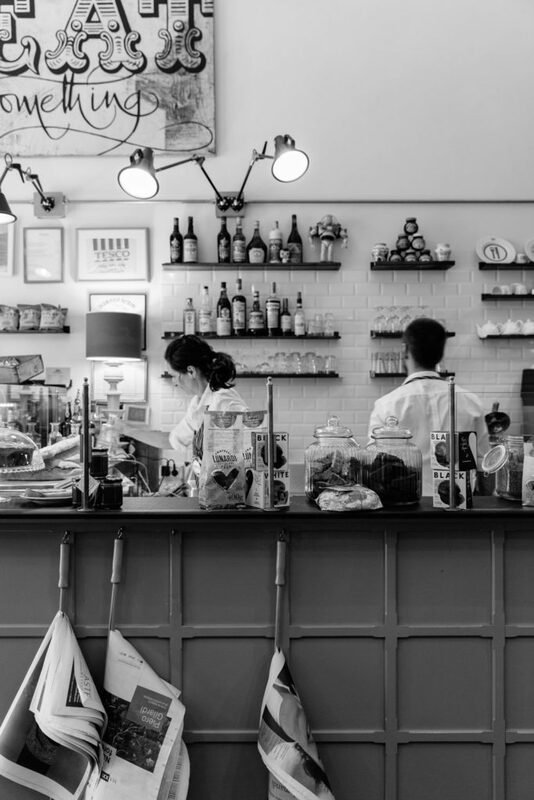 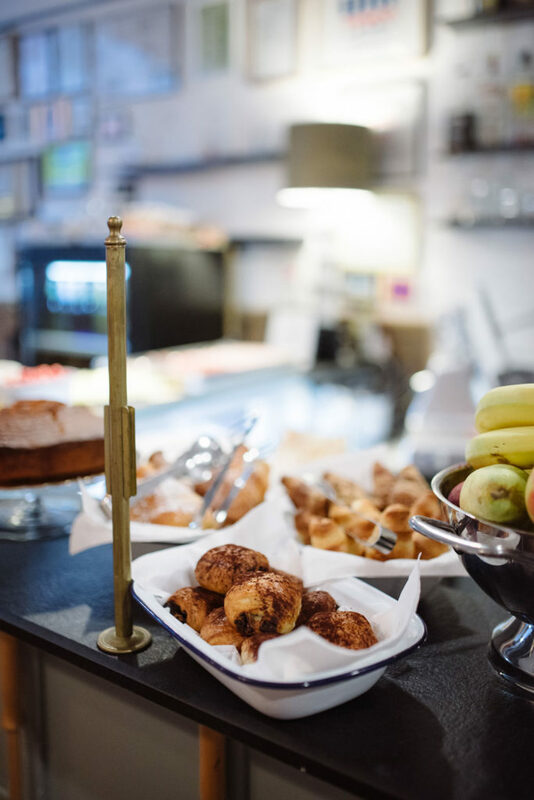 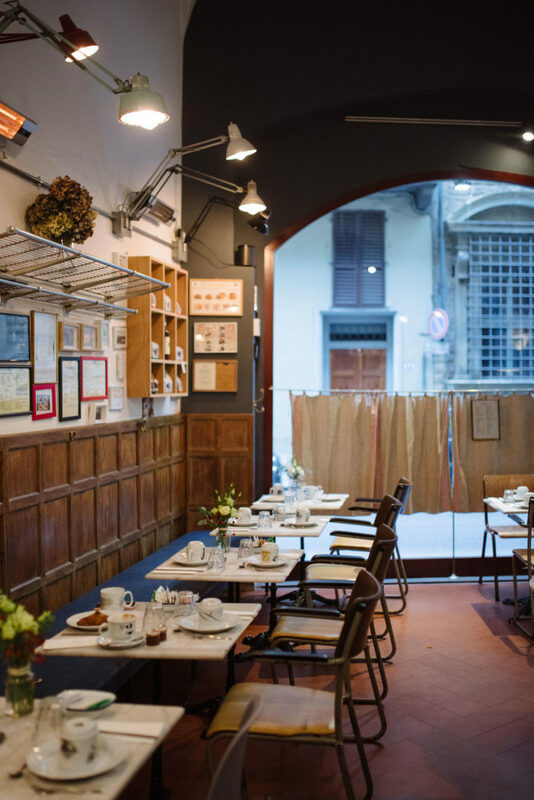 It reflects our SoprArno aesthetic and is a place that emanates food: elevensies, Panini lunches and cakes at teatime – all that’s good and delicious, with a high regard for the quality of its ingredients in lived-in surroundings that look and feel cultured and visionary. Sip cappuccinos on Paris bistrot marble tables, under english train carriage metal racks for your jackets. 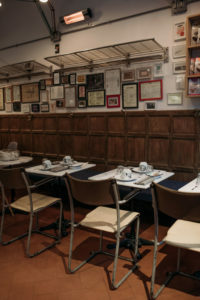 The walls are filled with 150 menus collected over the years by its creator Matteo Perduca in London, Paris, New York. 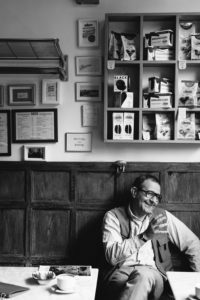 A social history of places that once were and no longer exist, or cool places you recognise or should go and experience.